Designed to restore bounce and shine while also imparting a fresh, just-washed scent, this one lightweight conditioning dry spray is your secret weapon for long- lasting beautiful style. 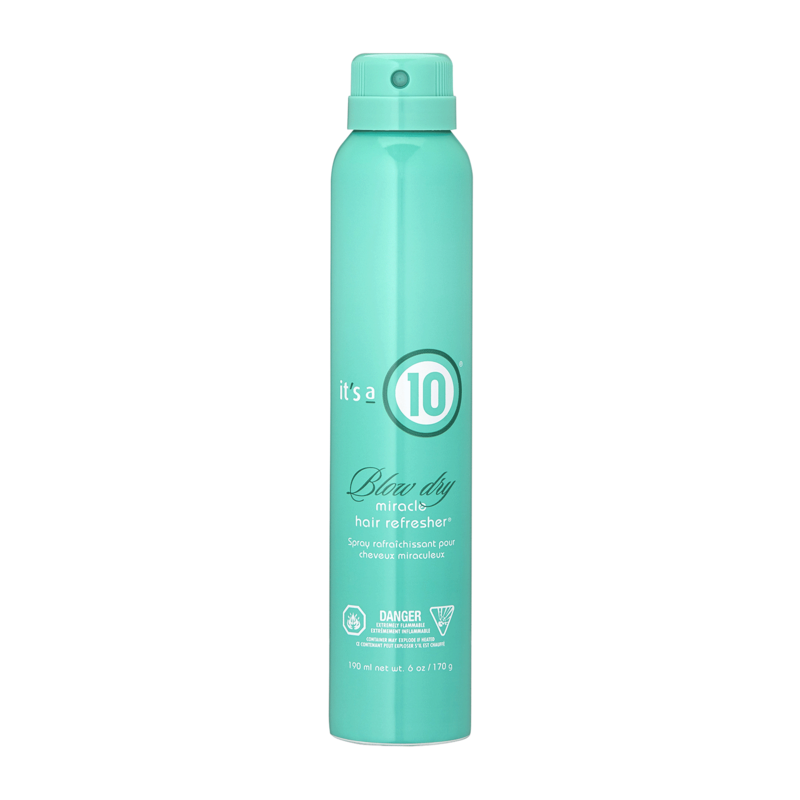 Hairdresser Tip: Spray on dry hair, 8 to 10 inches away from scalp. Apply in a light mist and avoid “soaking”. Activate with warm hair dryer, brushing or combing through strands to spread throughout hair. Can be used for all-over style or for touch ups.